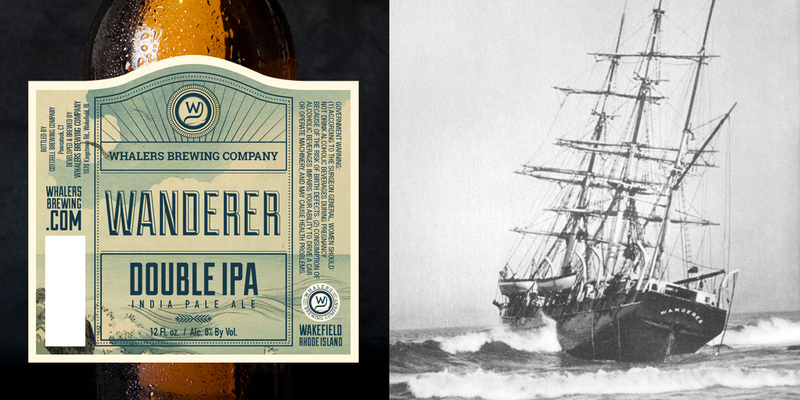 David Narcizo - Beer Packaging - Whalers Brewing co.
Whaler's Brewing Company is a micro-brewery based in Wakefield, RI. 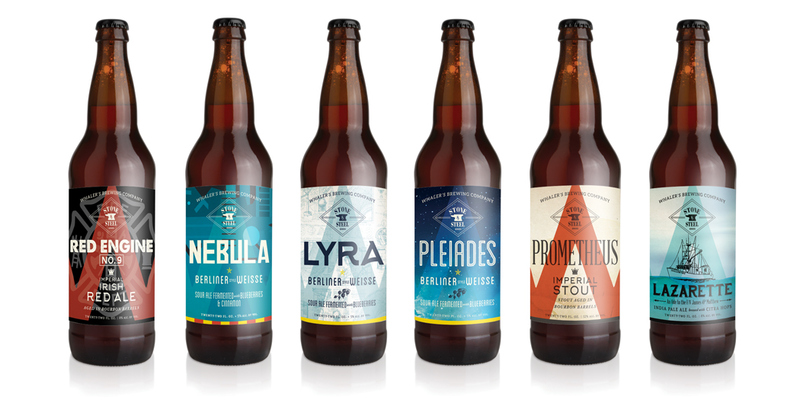 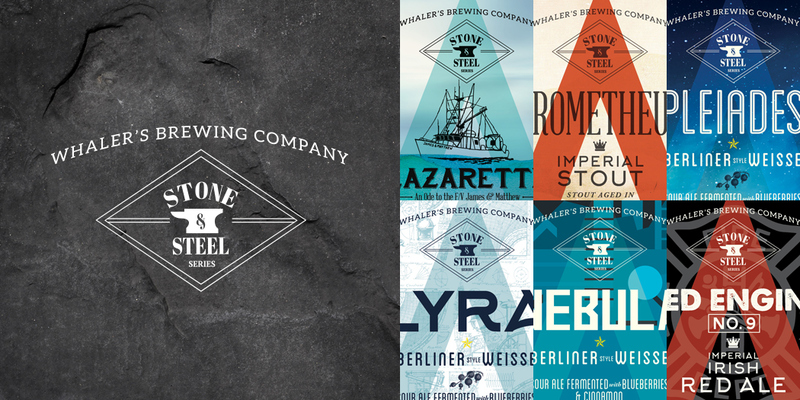 My first collaboration with them was bottle labeling for their Stone & Steel Series—a rotating array of craft brews with unique and complex flavors. 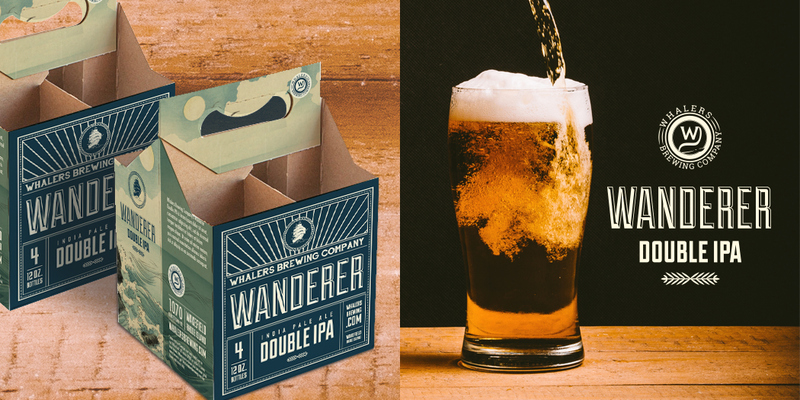 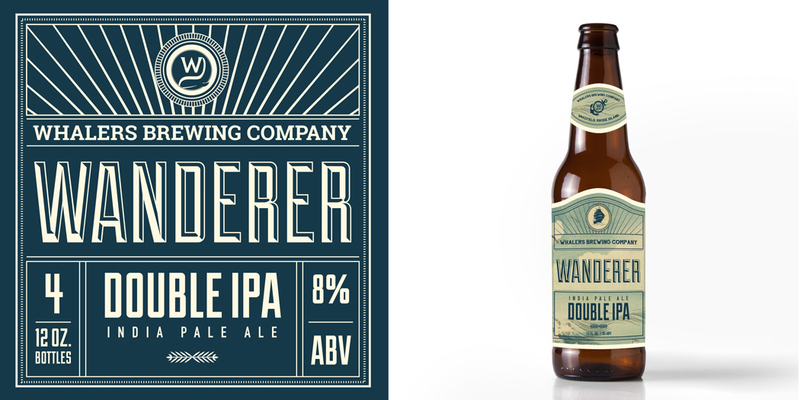 In additon to the Stone & Steel labels, label and 4-pack carrier design was also provided for the Brewery's Wanderer IPA.